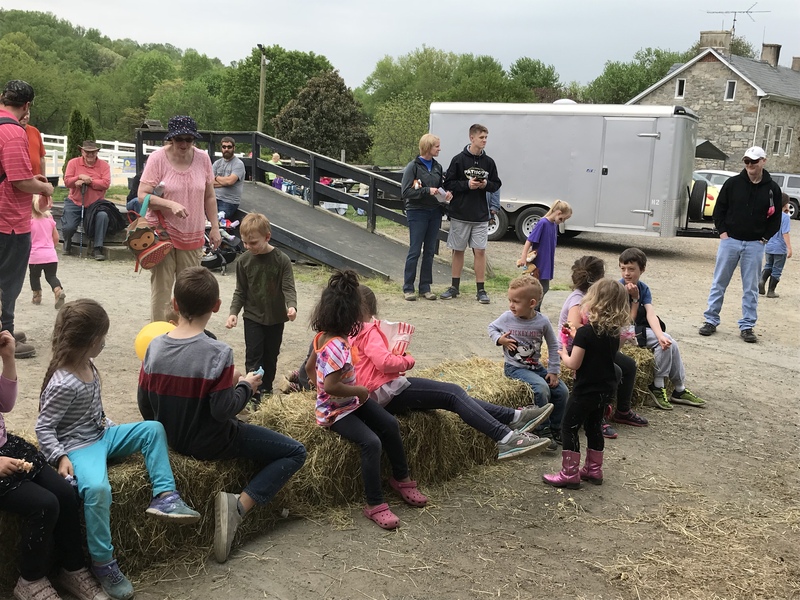 FAMILY DAY ON THE FARM, Port Deposit, MD, April 8, 2018– Freedom Hills Therapeutic Riding Program will be hosting our annual Family Day On The Farm, Sunday, May 6, from 1pm to 5pm at 33 Rolling Hills Ranch La, Port Deposit, MD. All are welcome to attend. 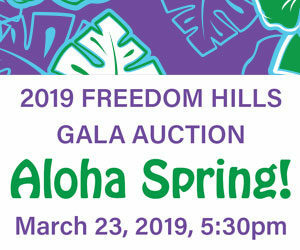 Activities will include music by Nationally known gospel singer Dave Read, a live puppet show by Jack Foreacre, a former puppeteer for The Muppets, Pony Rides, Pony Grooming, Riding Demonstrations, Games for both children and adults, Face Painting, Hay Rides, Food, Vendors and Much More. Vendor Spaces are available.